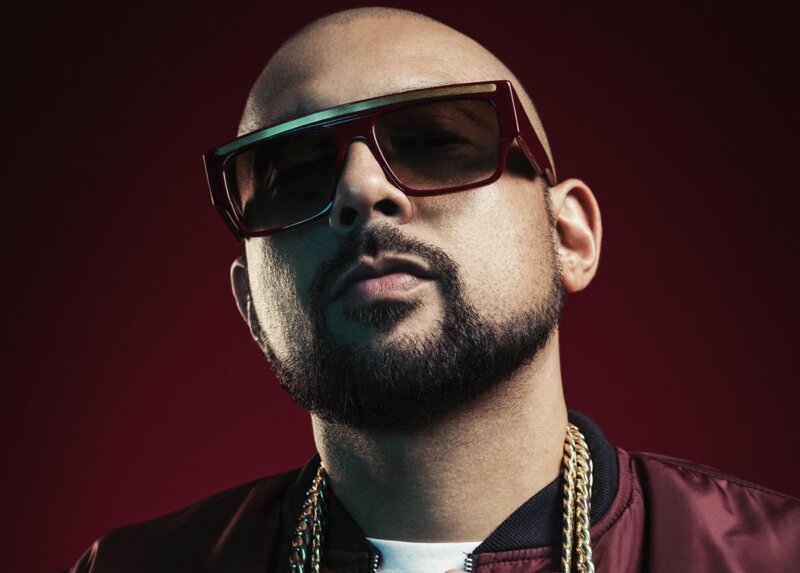 Jamaican rapper Sean Paul’s British heritage might come from Coventry, but it was Liverpool FC that were playing when he performed his single ‘No Lie’ featuring Dua Lipa at the international competition against Real Madrid. The new queen of pop Dua Lipa was the main pregame entertainment at Kiev’s Olympic National Sport Complex in Ukraine last Saturday, but brought along the rapper to perform his single. ‘No Lie’ was released in November 2016 via Island Records and is certified platinum in three countries. Football fans had no idea about Paul’s appearance as he stole the show. Watch their performance below!